ASL Locks’ team of 24 hour locksmiths offer comprehensive lock and door replacement services. 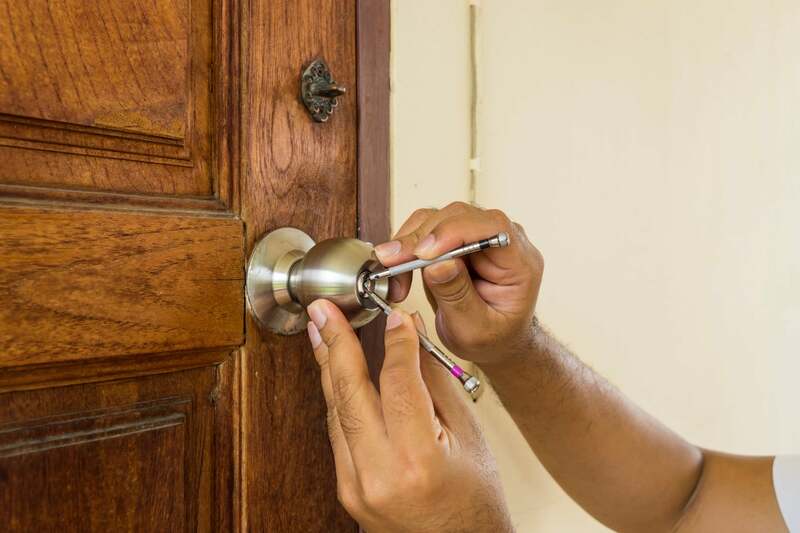 We help you repair or replace old locks as well as providing a round-the-clock burglary repair service. It’s why Londoners have been trusting us with their security for over 30 years. Our locksmiths are local, provide a high quality and personal service and have been trained to the highest industry standards. We will meet all of your security needs whether you are a domestic or commercial customer. We are highly experienced at handling large volume orders and can work with local authorities on projects such as housing developments and much more. What’s more we provide a same-day service, with our 24 hour locksmiths usually attending within 15 minutes of a call out. DON’T WAIT OUTSIDE IN THE COLD; CALL ASL LOCKS TODAY FOR A QUICK AND EFFICIENT 24 HOUR LOCKSMITH.